At Sweet DIYGs we are obsessed with learning new things.... and drinking lots of wine. 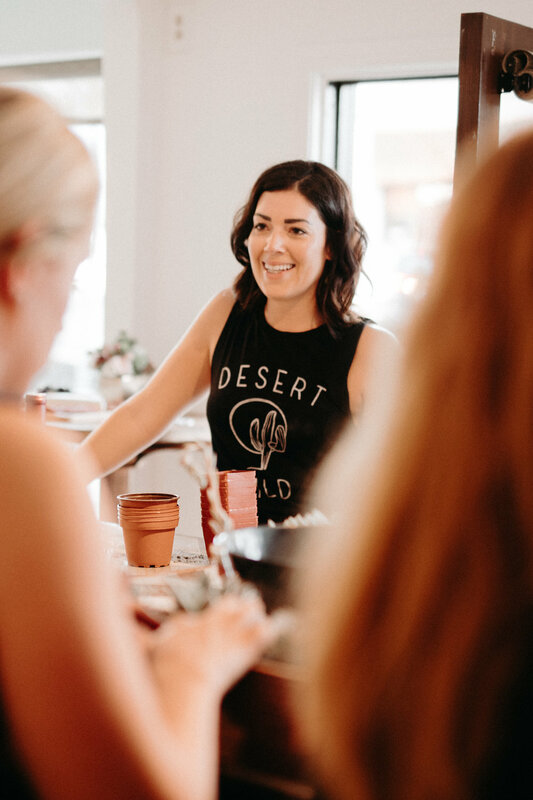 Our passion lies in bringing friends together at our boutique DIY studio where we host some pretty amazing workshops. 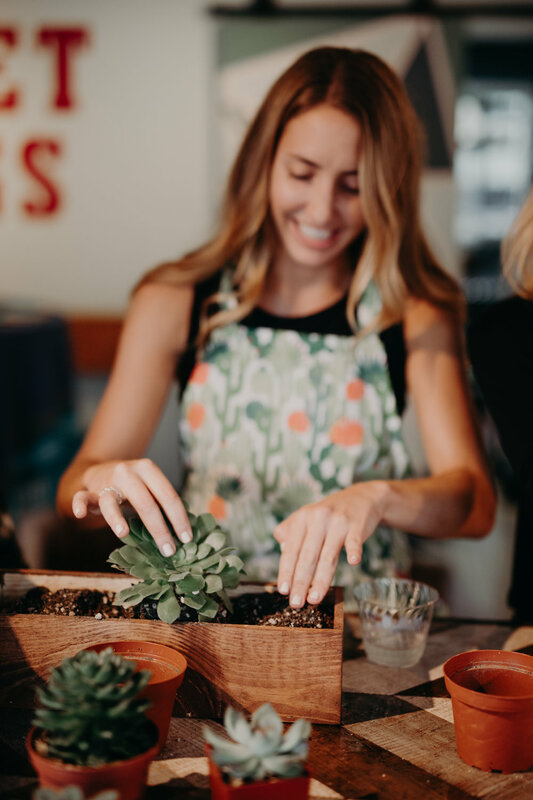 Think pasta making, macrame, jewelry stamping and, of course, our famous succulent workshops! If you want to learn it, we want to teach you! 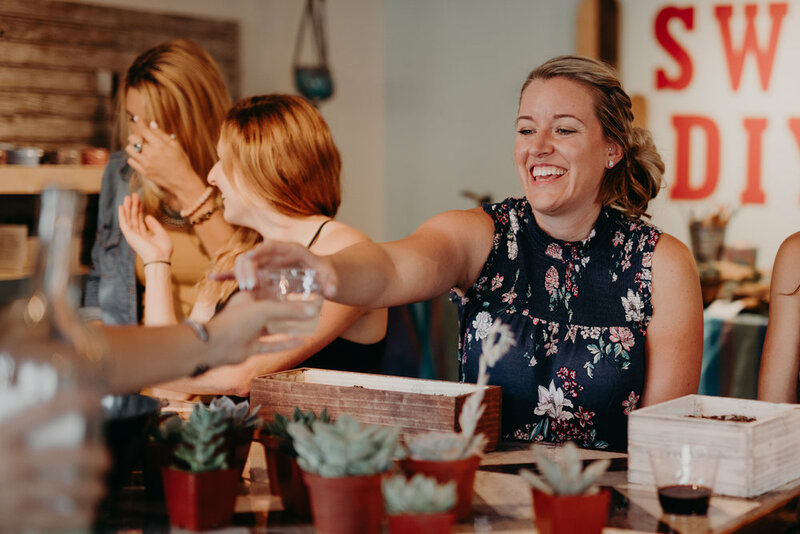 Check out our upcoming community workshops or plan your next private event with us! Can you DIYG it? Yelp to Help! We would love your feedback!! 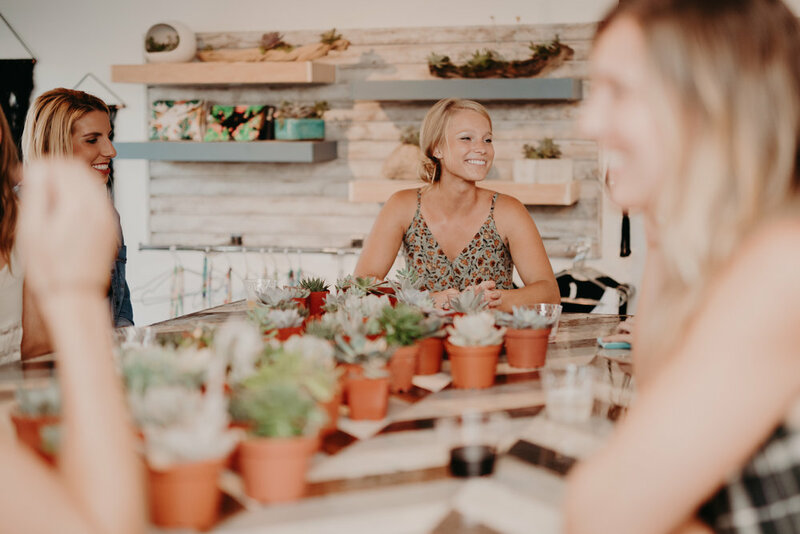 When we aren't hosting you and your besties at one of our workshops, we are busy bringing your brightest and wildest floral dreams to life. 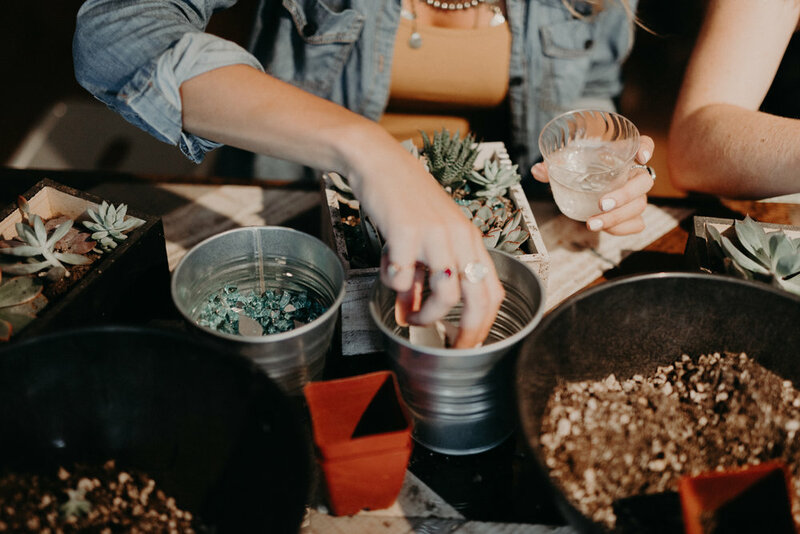 Specializing in succulent design, we love mixing desert dwelling plants with a bright pallet of gorgeous flowers creating pieces that are inspired by the beautiful Southern California coast.